Seventeen sleeps till Santa and the Advent Calendar special offers continue. 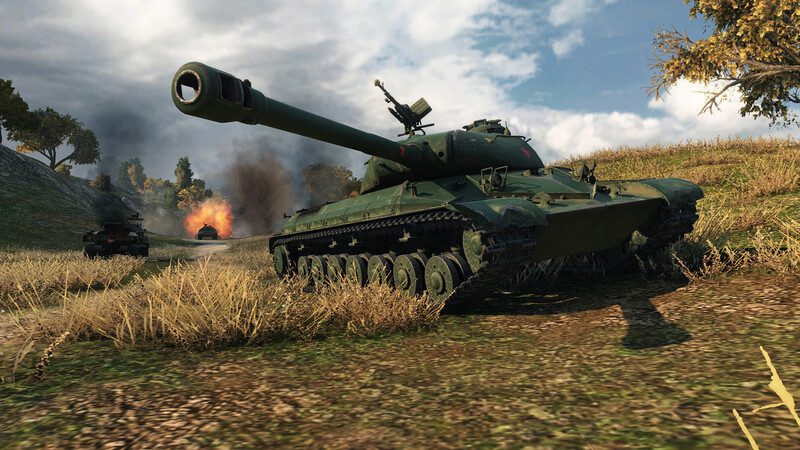 Today special deal is the Chinese Tier VIII Premium heavy tank WZ-111. The Premium Shop deal comes with the usual 20% discount for the bundle, with the tank, some Gold and Premium Account and a fully trained crew, but if you are looking to spend some spare Gold, you can buy the tank for 12,550 Gold in the in-game store. A flat battleground is the best friend of a WZ-111. Its gun depression range is not suitable for shooting from hills. Travel with another companion that can keep enemies busy while your gun aims. Repair kits are recommended to restore your vehicle when modules get damaged. Avoid showing this vehicle’s sides to the enemy to ensure your continued health and survival. 50% more credits in a battle. Previous Entry Special (NA): Join the Scavenger Hunt for Codes! Next Entry Is Wargaming destroying World of Tanks?